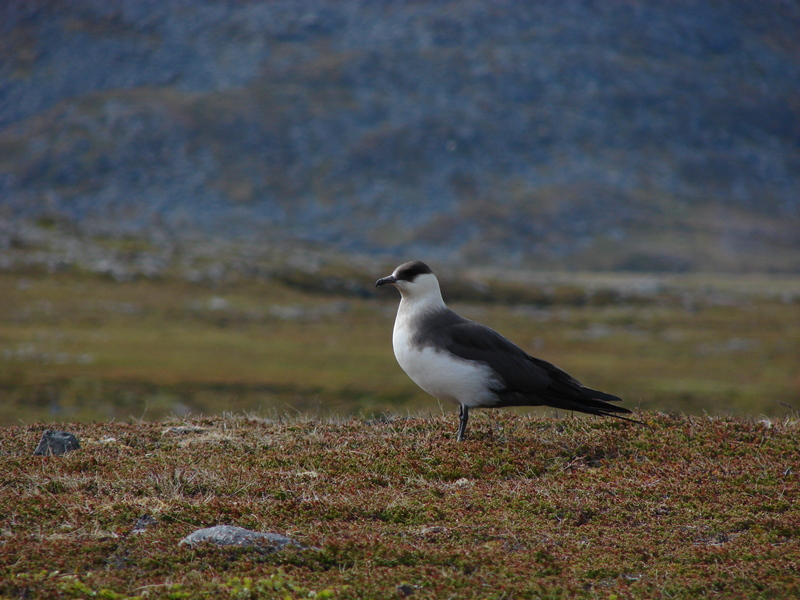 Arctic Skuas come in two colour morphs: pale (similar to Long-tailed Skuas) and dark. They are well-known for comply to the golden rule ‘Always be yourself, unless you can be a pirate, then be a pirate’: they steal food (mainly fish) from other seabirds. This behaviour is called kleptoparasitism. 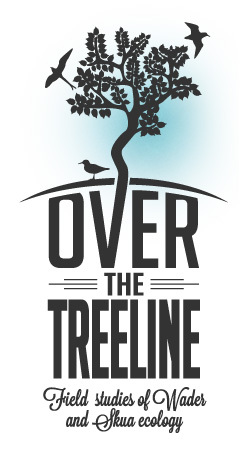 Much less known are the details of their annual migration. We are studying this using light-based geolocation in the largest colony of Europe, at Slettnes, Norway. This is in collaboration with a large number of teams working on other sites: East Greenland, Iceland, Faroe Islands, Svalbard, mainland Norway, Finland, and Russia. Pale morph Arctic Skua at Slettnes.